Welcome to the most mechanic-love that you and your vehicle have ever experienced. Not to mention discovering the neatest and tidiest automotive workshop you have ever seen. 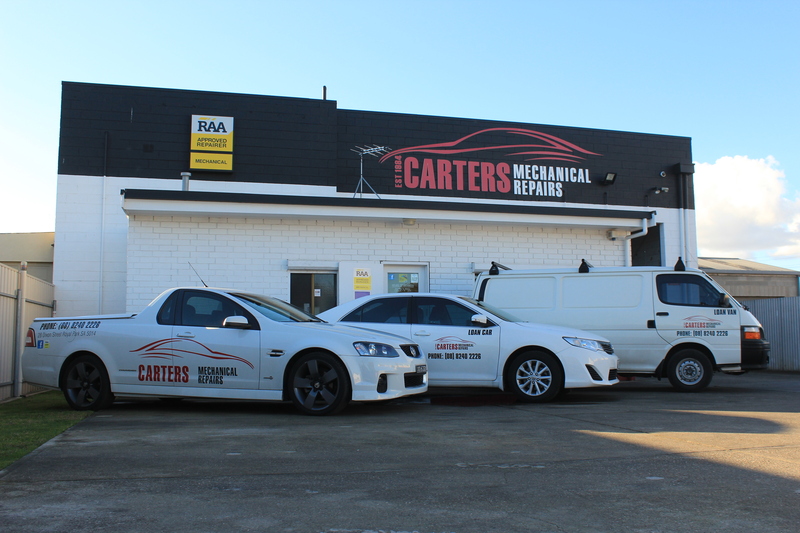 Here at Carter’s Mechanical, we eat, sleep, live and breathe quality mechanical repairs in Adelaide. We are genuine mechanics. 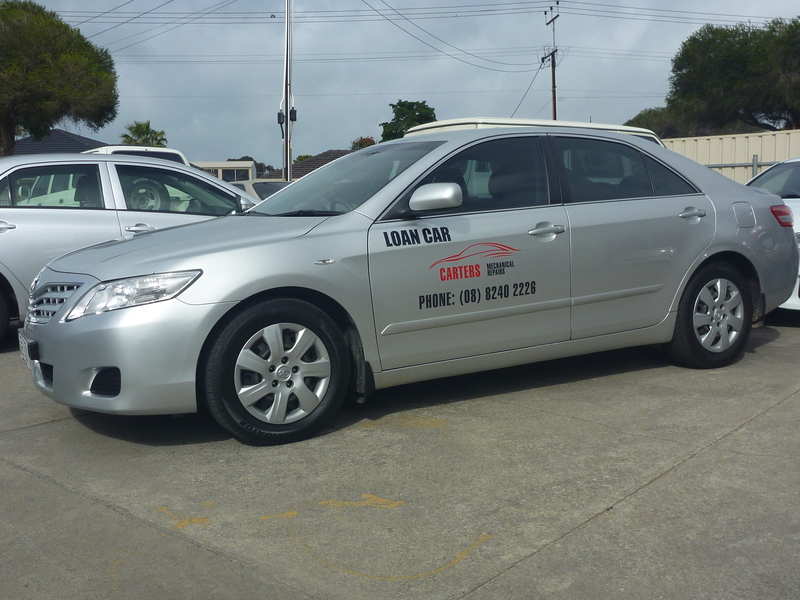 We love what we do and we are uncompromising when it comes to the value & quality of our work; and your vehicle. 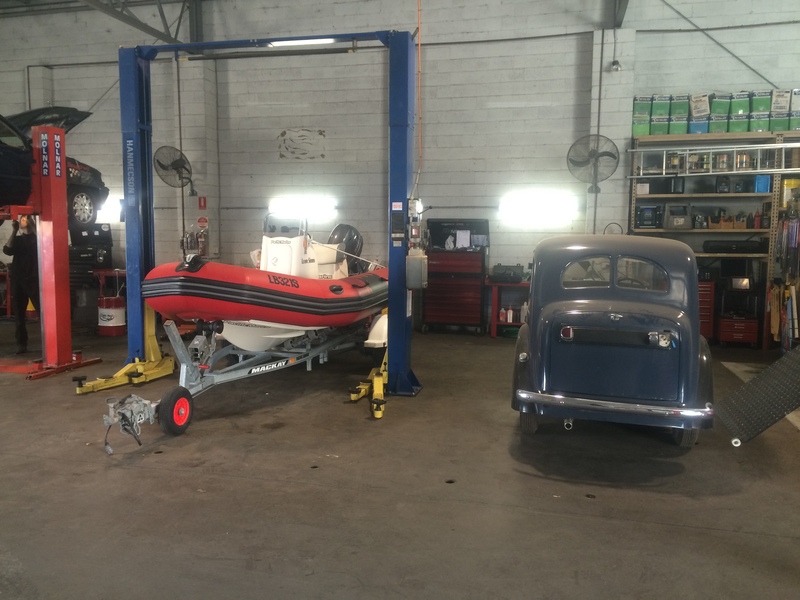 We’ve been handling every type of repair for just about any vehicle that’s on the road for over 30 years. And our clients come back because we do not cut corners when it comes to your vehicle’s reliability and your safety. Better still, as our loyal customers will tell you, Carter’s Mechanical are seriously worth it! Fixing cars isn't our only passion...! 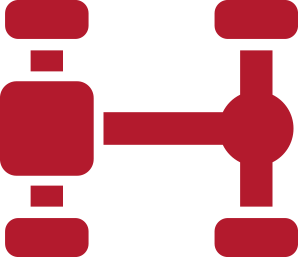 All automotive repairs, servicing and auto-electrical... for every vehicle on the road.